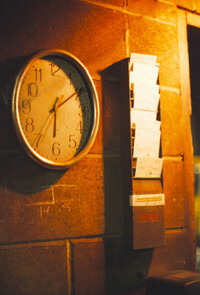 If you and other employees have not been granted proper overtime wages, or if you have been denied rest periods or meal breaks or have been compelled to work during them, contact the top attorneys on the west coast for overtime compensation and rest or meal breaks at Kokozian Law Firm, APC. 323-857-5900. Ask about our free initial consultation.